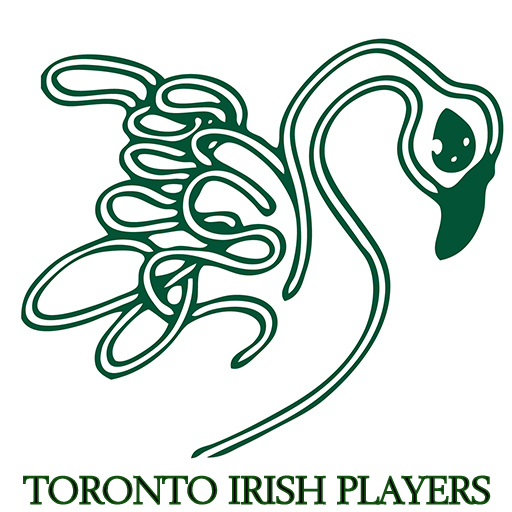 Please select this option for the 2018-2019 individual membership with the Toronto Irish Players! Each member is entitled to vote at our AGM held annually in September. PLEASE SELECT THIS OPTION FOR THE 2018-2019 family MEMBERSHIP WITH THE TORONTO IRISH PLAYERS!